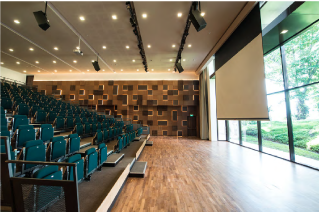 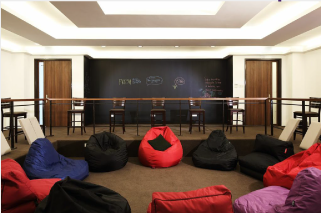 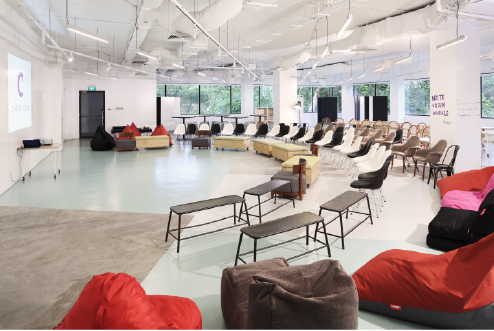 With 8 uniquely themed meeting rooms and a 4000 sqft stunning auditorium space, organizers can choose a space best suited for their seminar needs.Whether for product training, presentation, an investment class or a business seminar, the tiered seating and writable walls in each of the seminar spaces help to ensure maximum speaker-listener engagement. 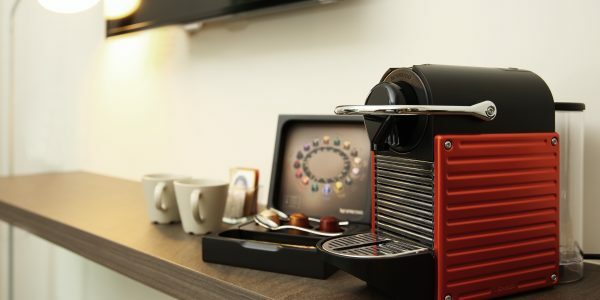 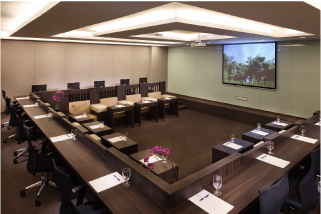 All meeting spaces are fully furnished and equipped with an audio-visual system, writing materials, bottled water and WIFI. 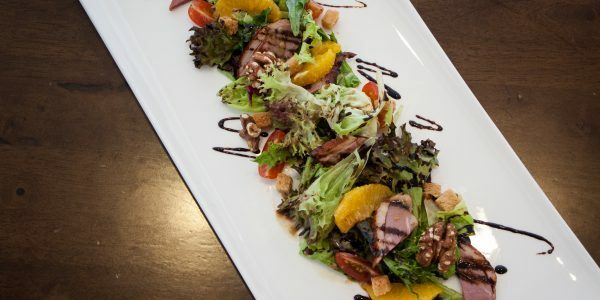 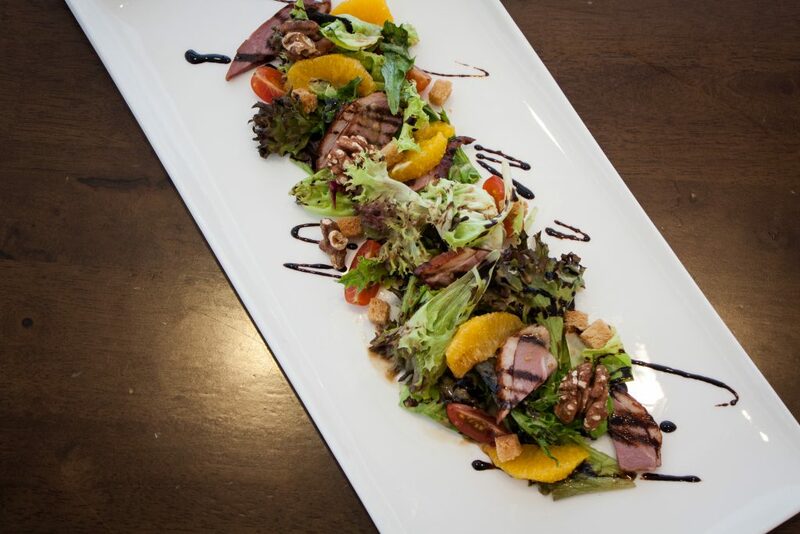 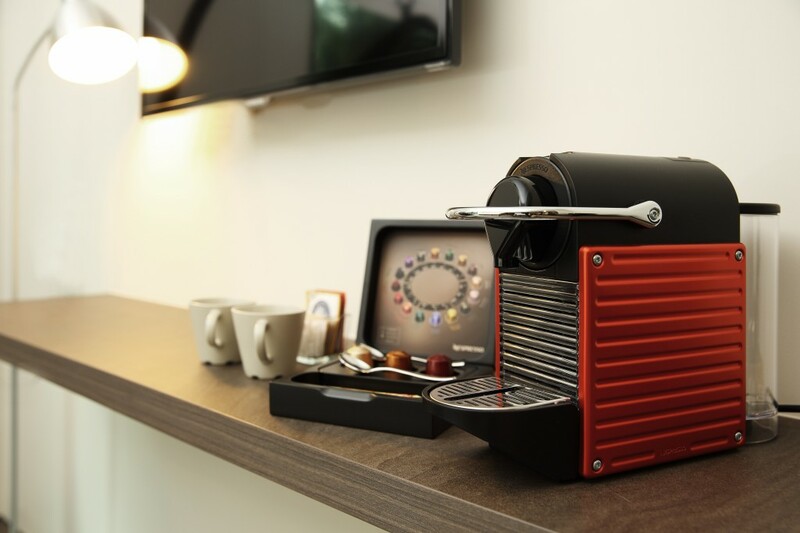 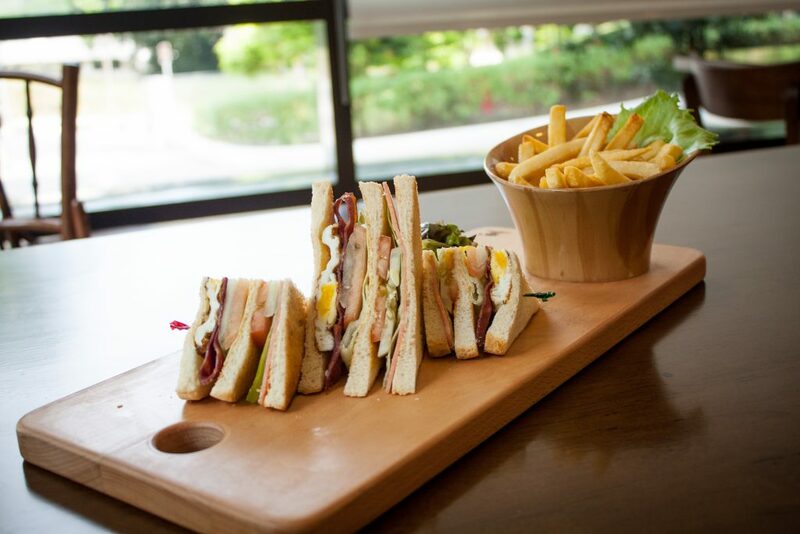 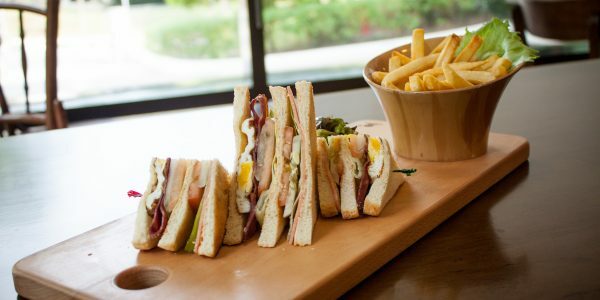 All seminars in Changi Cove are supported by our in house kitchen. 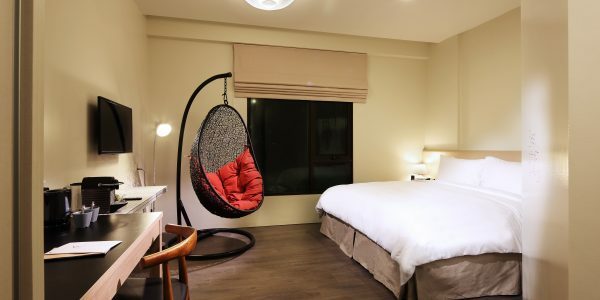 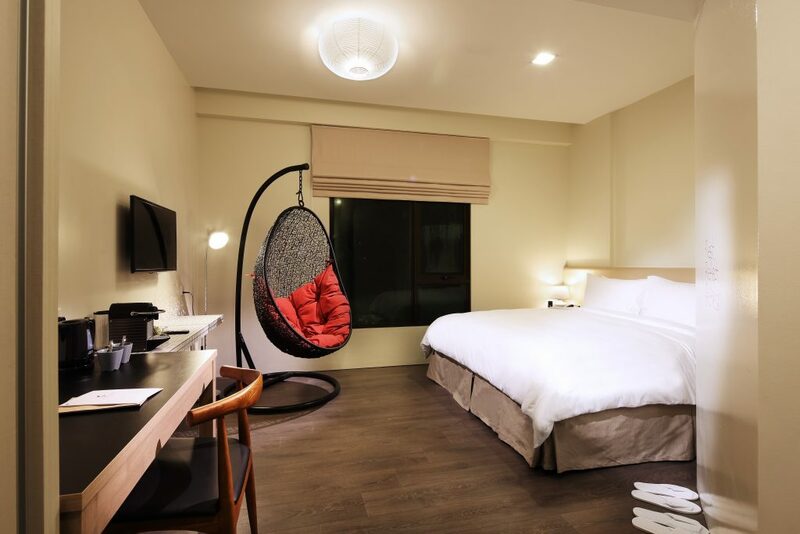 Featuring 112 modernised rooms designed to maximise rest, there are 2 room categories at Changi Cove, Singapore – the Standard and the Deluxe rooms. 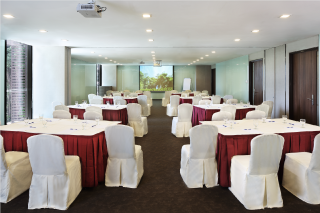 Understanding that each meeting has its own set of requirements, organizers are given a variety of options to choose from to ensure that the package best meets their needs.Seminar rooms are available for rental. 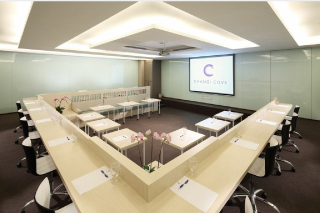 Special corporate rates are available for booking of multiple sessions.